Includes all transfers on modern AC-Bus, 5-star Hotel Accommodation, Full Daily breakfast, & all other meals as listed in the program, professional English-speaking guides, Entrance fees to all tourism sights visited, boat cruise on the Delta complimentary bottled water daily, refresh towels during tours. Depart from USA to Taiwan. Arrive at Taoyuan Airport between 19:30-21:30. Meet your guide and transfer to your hotel by private bus. After breakfast, visit Shihlin Residence and Martyrs Shrine. After lunch, visit Taipei American School (must see if the school is open for visit), Tienmu White House, Yangmingshan National Park and American Army Club Yangmingshan. Head back to the hotel after dinner. NOTE: If a large bus cannot access the tour location, guests are required to walk. 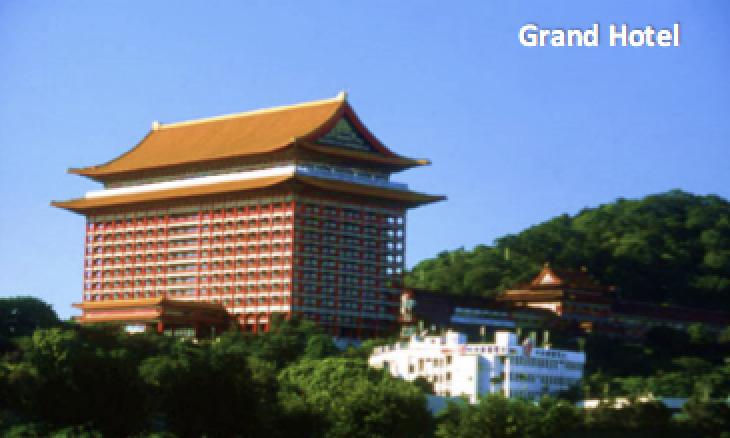 After breakfast, visit Yehliu Geopark, then return to Taipei and visit Chiang Kai-shek Memorial Hall, NTU Campus (old site of Taipei Air Station), Chan Chu Shan Cultural Center (Huan Min New Village), Sun Yat-sen Memorial Hall, and Taipei 101 (including Observatory). Head back to the hotel after dinner. **NOTE: If a large bus cannot access the tour location, guests are required to walk. After breakfast, drive to Hualien to visit Taroko National Park and Pine Garden. After breakfast, take train No. 308 ETD 09:49 and arrive in Kaohsiung at 15:40. Visit Pier-2 Art Center and take boat ride on Love River. After breakfast, visit Kaohsiung Public Library, Kaohsiung Museum of Military Dependents Village, Lotus Pond (Dragon Tiger Pagoda and Spring Autumn Tower), then drive to Sun Moon Lake. 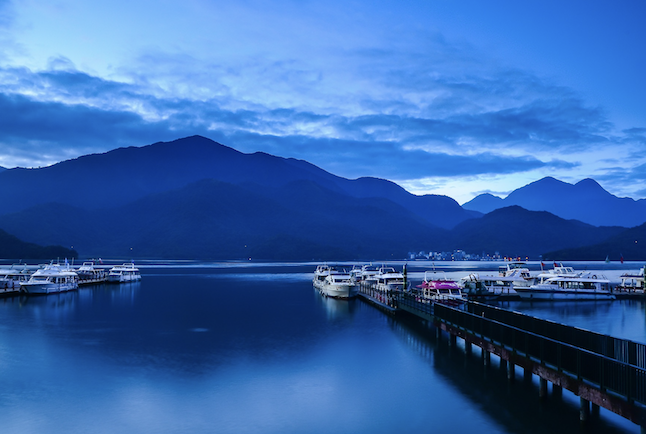 After breakfast, boat ride on the lake, then visit Shueishe, Hsuan-tzang Temple, Itathao Village, bird’s eye view of Sun Moon Lake on the Ropeway, experience tea garden (Hugosum DIY), then drive to Taichung. After breakfast, Sun Cake DIY experience. After lunch, head to Taoyuan Airport (Please advise Flight No. and ETD). Fly direct from Kaoshiung to Ho Chi Minh City (Saigon) Arrive SGN from KHH (Kaoshiung ) on VN583 at 450pm Group will be met by our Airport staff and Tour guides outside Baggage Claim, then taken to the Bus loading area. 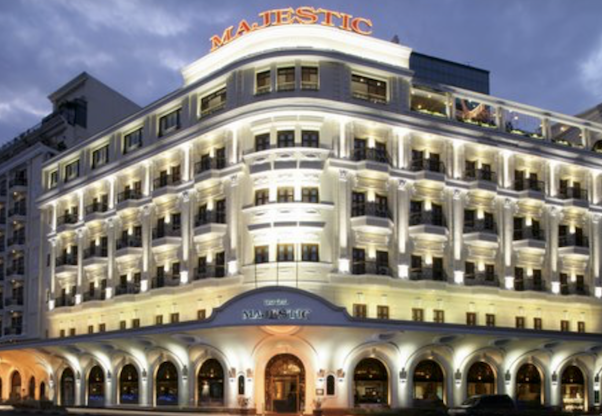 Once onboard, guests are greeted with cooling refreshing towels and complimentary bottled water for the ride into the city to the 5- star Majestic Hotel , one of the 3 major historic hotels of Saigon that have remained and been renovated into today’s international 5-star standards. After check-in (all deluxe rooms) there will be a Welcome Dinner (Vietnamese style) on the roof top restaurant, with a lovely view of Saigon at Sunset. Remainder of evening free. 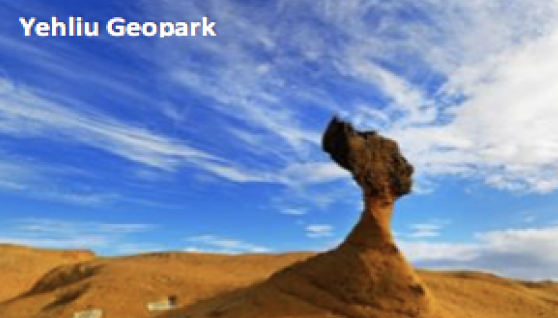 ※ Taiwan 9 Days Tour after lunch transfer to international airport for U.S.A. Enjoy the international Breakfast Buffet . After breakfast, the tour begins, departing from the lobby at 900am. 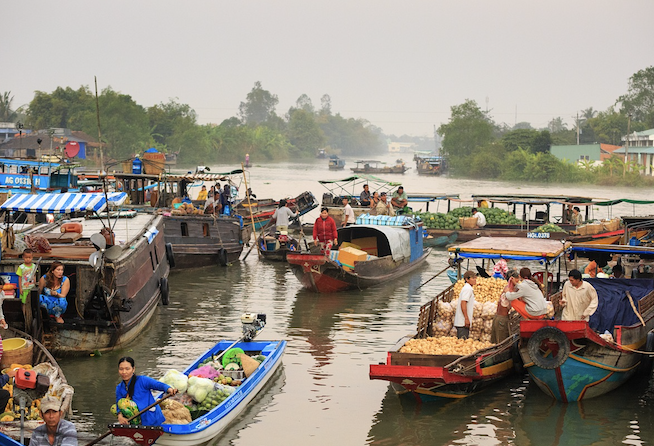 Today, you’ll see the essential sights of ‘old’ Saigon and new Ho Chi Minh City. Saigon is changing so fast these days it can be difficult to recall what the city looked like in 2008, let alone 1968. While much has changed in the intervening decades, much of old Saigon remains, however the city has been beautified over the years – still for those returning, much will still feel the same. Old places have new names, so the guides, specially picked for this group, will point out such places. The key stop of the day will be at The Military Museum District 7, which in the 1960s & early 70s was the Saigon American Community School (ACS). Lunch will be at Madame Hoa, a popular local restaurant, followed by a tour to the Cu Chi Tunnels,. 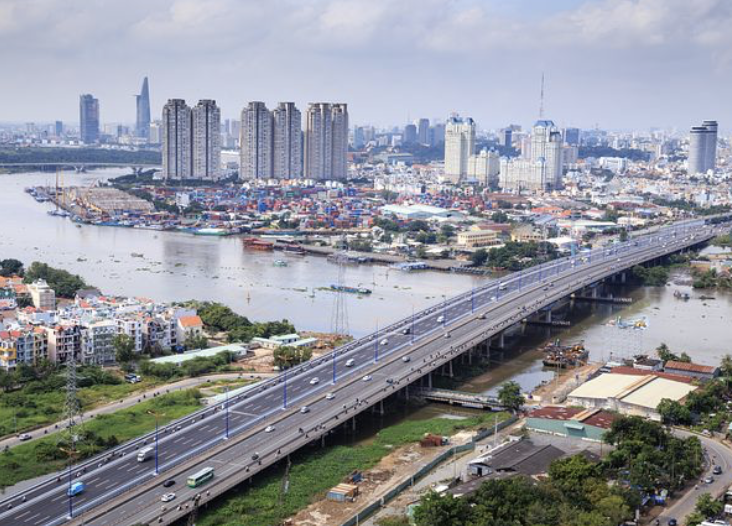 the tunnels of Củ Chi are an immense network of connecting underground tunnels located in the Củ Chi District of Ho Chi Minh City, Vietnam, and are part of a much larger network of tunnels that underlie much of the country. The Củ Chi tunnels were the location of several military campaigns during the Vietnam War, and were the Viet Cong's base of operations for the Tết Offensive in 1968. Return to the hotel by 5 pm. 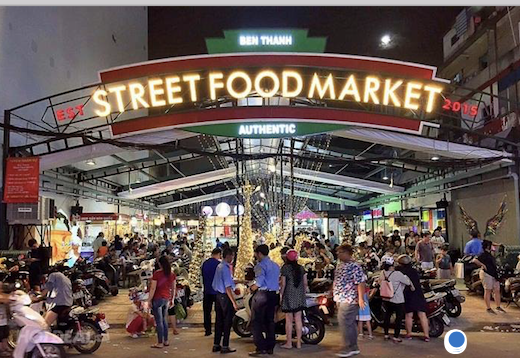 Refresh, then, meet again for the short transfer to District 1’s famous Ben Thanh Street Food Market, the most popular outdoor dining spot in all of Saigon for dinner. Night shopping and entertainment are all around – feel free to leave the group after dinner and enjoy the nightlife of the city, then take a cab back to the hotel at your own Expense. Today, enjoy the warmth of the people and the lands around the famous Mekong Delta, still often called the Rice Basket of South East Asia. We’ll explore villages, floating markets, and the farms and get a true sense of the Vietnam that has NOT changed over centuries. A wonderful fresh Vietnamese lunch is served in the city of Ben Tre. Today you will live the life of a true Vietnamese rural citizen. Return to the hotel approximately 5 pm Dinner is on your own this evening, and your opportunity to dine at any of the city’s outstanding world-known restaurants. Today is yours to explore the city, to find new excitement, last minute shopping, or pay a vist to areas you may have been before. Guides will be available to assist you in finding places such as homes or compounds you may have lived in, or stayed in many years ago. In the evening, there will be a farewell Dinner at the famous CHOPSTIX SAIGON RESTAURANT then a night cap at the Bar at The Caravelle hotel, that’s been serving great night caps since the 1950s. After breakfast, it’s time to head to the airport, and board your CHINA AIRLINES flight back home. All transfers on modern AC-Bus, 5-star Hotel Accommodation, Full Daily breakfast, & all other meals as listed in the program, professional English-speaking guides, Entrance fees to all tourism sights visited, boat cruise on the Delta complimentary bottled water daily, refresh towels during tours.